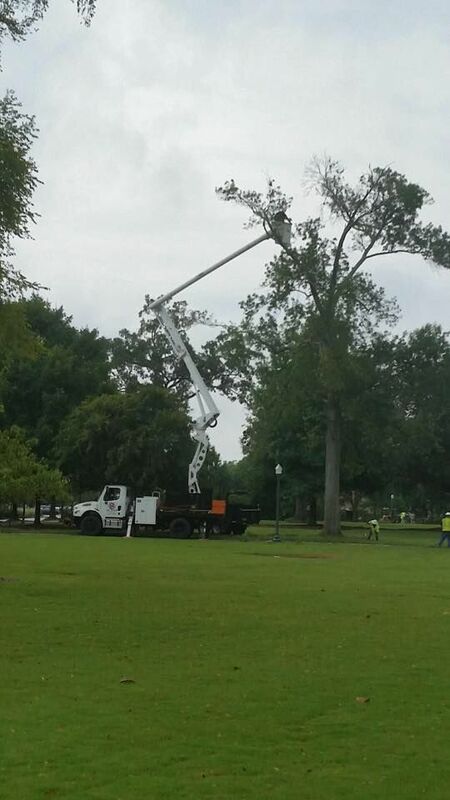 Hall's Tree Service has been serving the Auburn/Opelika area(s) for more than 55 years! 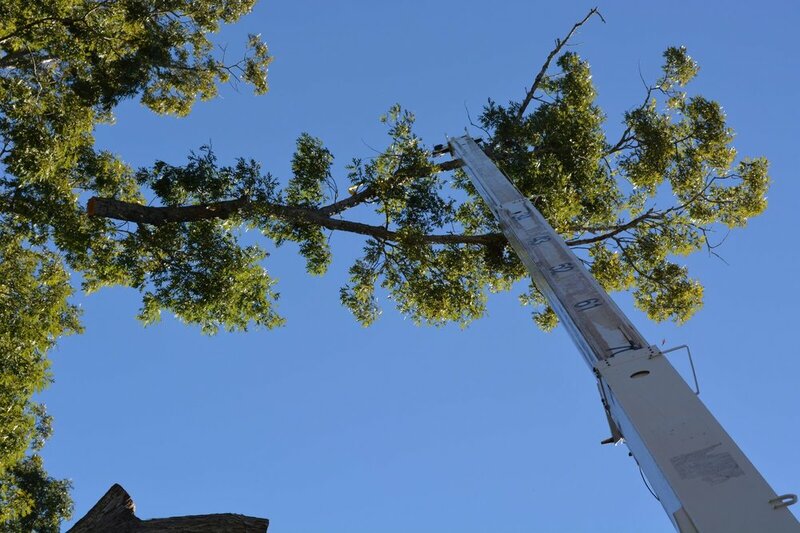 We are the only full service tree company in the area and take much pride in that fact. Our staff has more than 60 years of combined tree service experience, enabling us to be the most efficient and best tree service around. 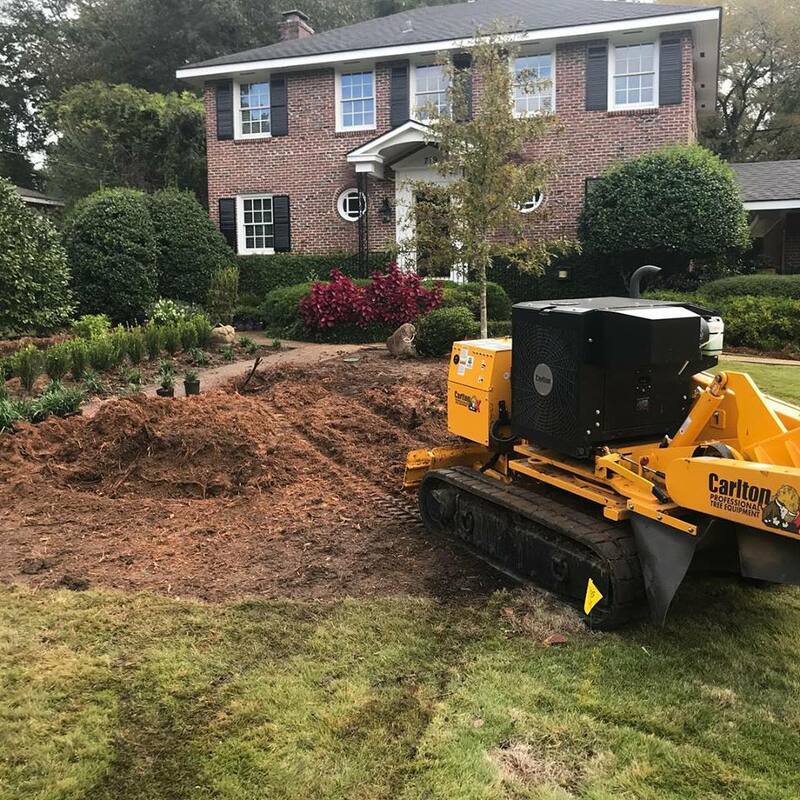 Our state of the art equipment allows us to safely and carefully tackle any job no matter the size, terrain or difficulty! We have recently expanded our team allowing us to accommodate more jobs and more area, still providing the same high quality service. 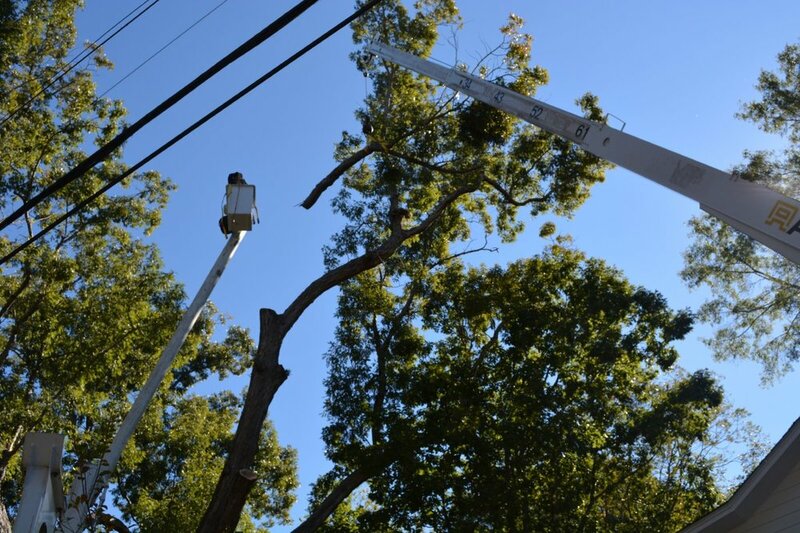 We set our standards high and want to make sure that you, our customers, see that we are not your average tree service. 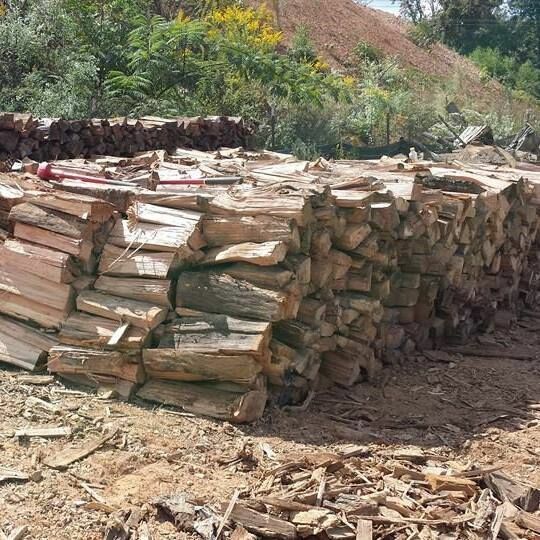 We recycle 100% of ALL materials ~ We like to call it "treecycling"
Free Estimates and 24 hr emergency service! ISA certified arborist on staff at all times.